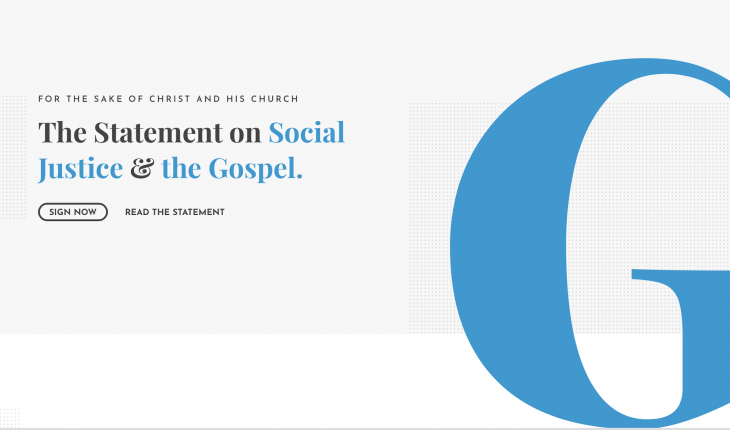 The Gospel Coalition’s Tim Keller smeared signers of The Social Statement on Social Justice and the Gospel. In a three-minute video posted on Facebook, Keller was asked his view of the Statement on Social Justice and the Gospel. In his response, he accused the statement’s signers of being unconcerned about justice and the poor and accused the Statement of being unfair. He made these charges not based on the text, but on the intent of the Statement signers. “It is no so much what it says, but what it does. It is trying to marginalize people who are talking about race and justice. It is trying to say you are really not biblical and it is not fair in that sense,” Keller said. On what grounds does Keller make this assertion? Speech Act Theory. “You can’t just analyze words by what they say, but you also have to analyze words by what they do,” Keller said. In other words, ignore the plain meaning of the text and focus on how it makes you feel. This is popular evangelicalism—my feels! Notice that Keller doesn’t point to a biblical critique of the Statement, but on a Marxist-influenced social critique of the intent behind the document. You can watch the entire three-minute video here. I recommend it. It raises serious questions about Keller’s approach to any type of textual discussion. Would he apply this same method of critique to the Bible? If not, why apply it to understand a document written by fellow Christians? This is dangerous. It comes right out of the Academy. It flows from Neo-Marxist linguistic critics and not the pages of Scripture.